Achieve a superior level of energy productivity and greenhouse gas performance. Northmore Gordon provide a tailored package of services to maximise return on investment and improve your energy efficiency. 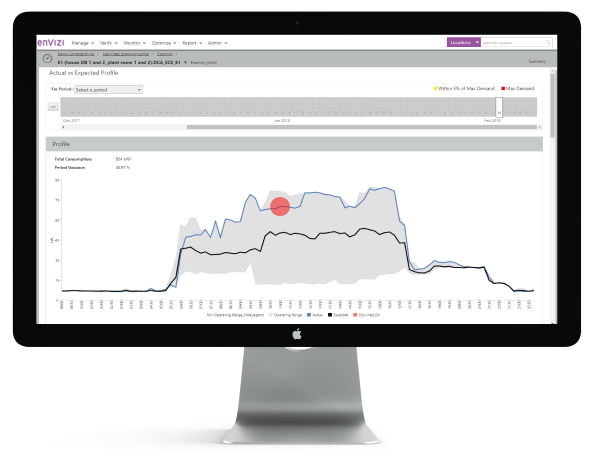 We help you identify, categorise and evaluate opportunities to reduce energy costs. Best practice requires your management team to have a good framework for managing energy, and a roadmap on how to improve your current systems. What is ISO50001 and should I do it?